Not soÂ creativelyÂ titled, but this is (so far) my favorite of the backlit “series“. 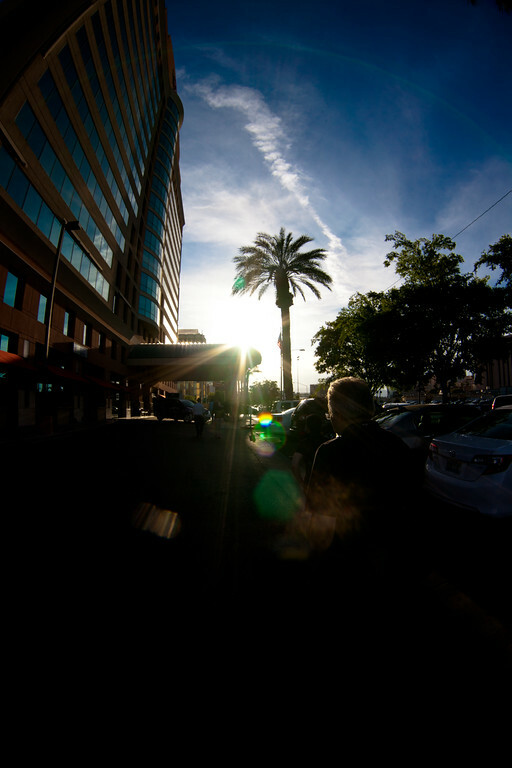 April 29 This entry was written by Jeff Lee, posted at 9:21 pm, filed under random photo, travel and tagged backlit, fisheye, Las Vegas, lens flare ftw!, Nevada, random photo, travel. Bookmark the permalink. Follow any comments here with the RSS feed for this post. Post a comment or leave a trackback: Trackback URL.